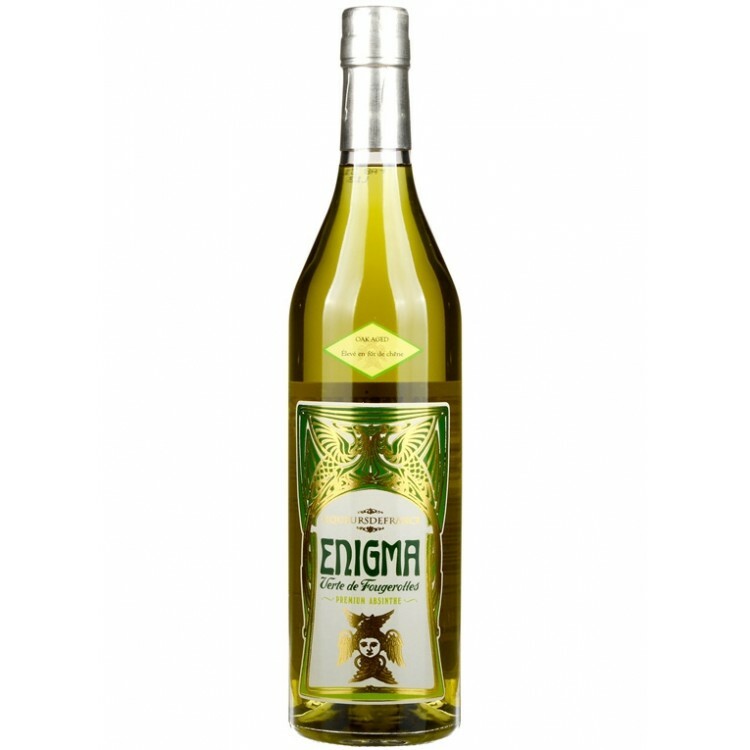 Enigma Fût de Chêne will appeal to those looking to experience a very complex Absinthe. The Absinthe was rested in Tronçais oak casks for a carefully judged period of time to pick up just a hint of oak and vanilla. 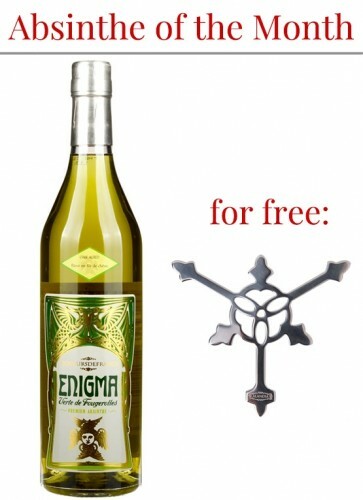 Absinthe Enigma Fût de Chêne will appeal to those looking to experience a very complex Absinthe. The Absinthe was rested in Tronçais oak casks for a carefully judged period of time to pick up just a hint of oak and vanilla. Tronçais oak barrels are used extensively for aging cognac and the top red wines of Bordeaux. Enigma FDC is bottled at cask strength which is slightly lower than the initial 72% abv, this is because some evaporation occurs during the storage, the "Angels' share". Enigma FDC is distilled in Fougerolles. This was the second French Absinthe metropolis after Pontarlier, during the times of the Belle Epoque. 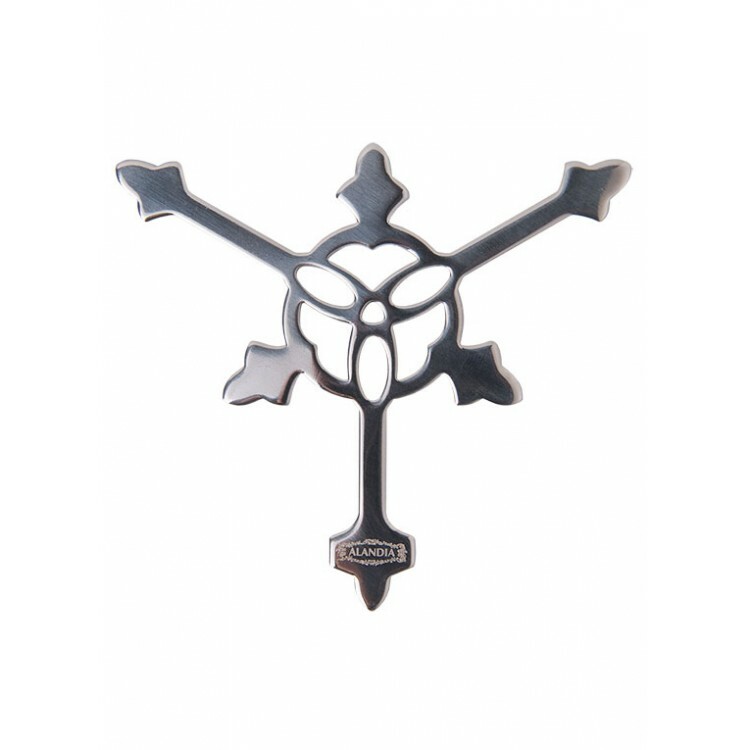 For free: This month you receive one Absinthe Grille for free. An Absinthe Grilles is the historical alternative to an Absinthe spoon. It is a beautiful accessory that adds some variety to your Heure Verte! Enigma FDC has an olive green colour with golden yellow highlights, an aroma of toffee and caramel overlaying anise and wormwood. The louche is classic, forming swiftly with green tinges and the flavour is smooth and creamy with wormwood and anise to the fore. The finish is long and smooth. 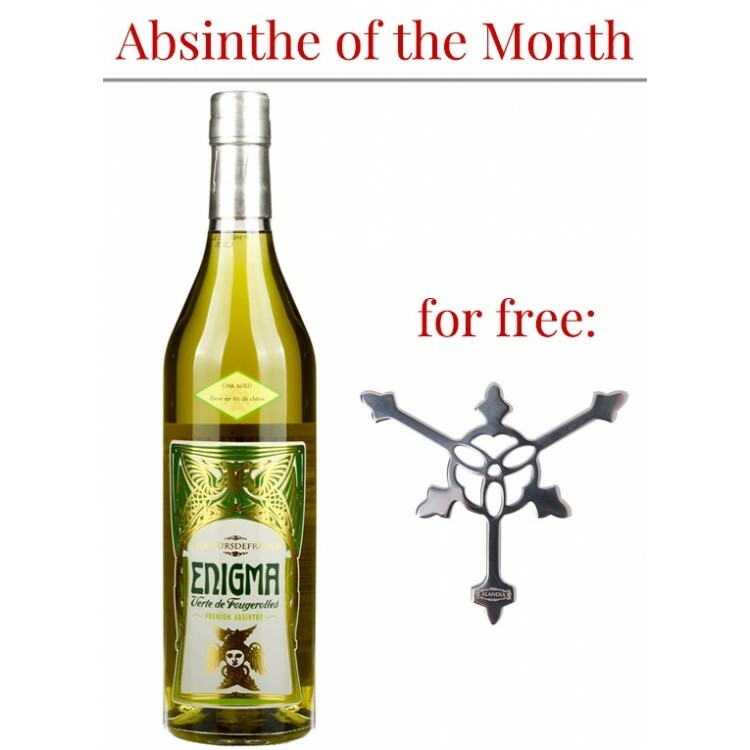 Absinthe Enigma FDC is a barrel-aged Absinthe with potent notes of wormwood and anise. We recommend a ratio of 1 part Absinthe to 2 parts ice-cold water. One sugar cube can be added to support the aromatic notes, but it is not necessary. 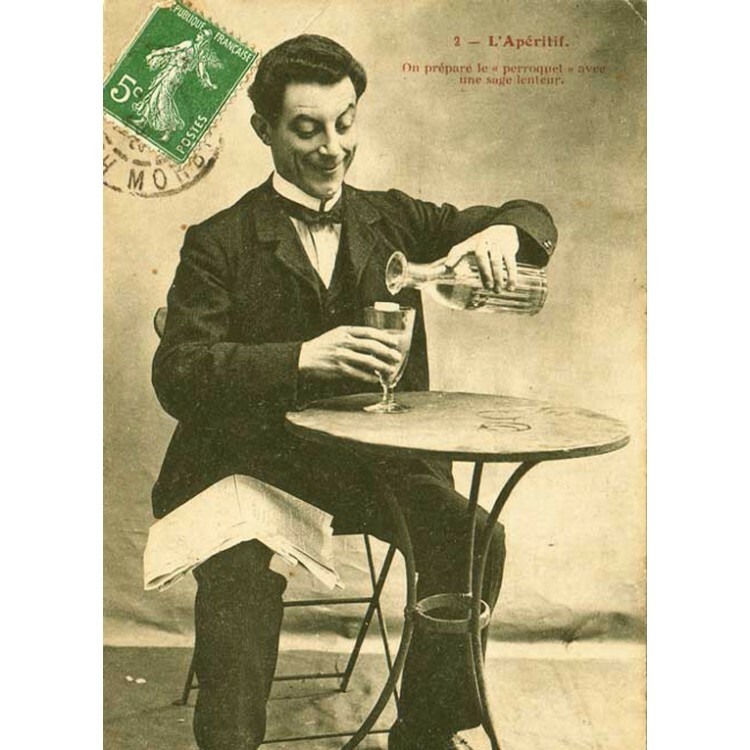 In the following video you can see the recommended, traditional method of drinking Absinthe. As you can see, no fire is used. It is not recommended to set your Absinthe on fire, as it destroys the fine aroma of the spirit. Loved the coasters, green is so my color too! The Strong68 is lovely. The flavor is intense but in a good way. For a person who's only ever had Lucid before... Well, this was just brilliant. Lovely box for a new absinthe-lover! With this i can try and choose different type of absinthe. Thanks Alandia! Excellente service! This is one of the flagship absinthes of Alandia. It has a nice louche and a rich, complex and smooth flavor. You can't go wrong with this one (Maison ALANDIA).